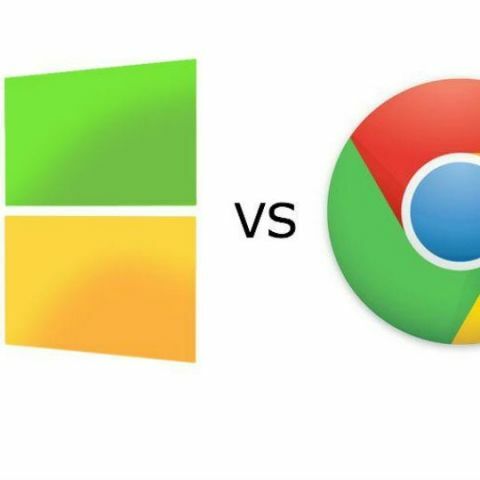 Microsoft had earlier started a campaign pitting its products against Google's Chromebooks and highlighting the latters' weaknesses. Google’s Chromebooks seem to be making Microsoft nervous. According to reports, the Redmond-based technology giant is planning to launch a Windows 8.1 PC, which will be priced at $199, same as the Chromebook. 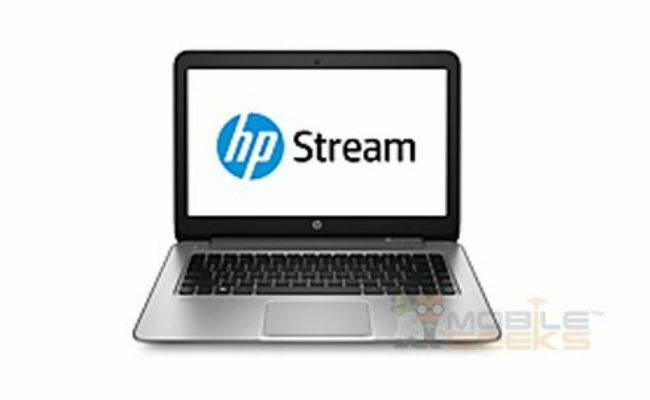 The device will be made by HP and may be called the HP Stream 14. Further, the notebook PC has been rumoured to be fitted with an AMD “Mullins” A4 Micro-6400T quad-core SoC along with 2 GB of RAM and an integrated Radeon R3 GPU. The architecture of the chipset features a heat sink, without a built-in fan, showed an image that was leaked. The device will be available with a 14 inch display along with 1366x768 pixels resolution and 200 nits of brightness. It will have 32 GB and 64 GB variants along with a 32 WH battery to power it. It is expected to weigh about 1.75 kgs. Google to launch its own Chromebook? While none of this is official yet, the laptop is also expected to have USB 2.0 and USB 3.0 ports along with support for HDMI as well. It has Beats Audio enhancement and consists of four speakers. No formal launch or announcement date for the notebook is available yet, but Microsoft shouldn’t take much time in unveiling it. Microsoft seems to be threatened by Google's recent efforts to boost its Chromebook platform. The search giant had detailed big plans for its Chrome OS run notebooks at the I/O Conference this year. help me choose a good 14 inch laptop!!! !